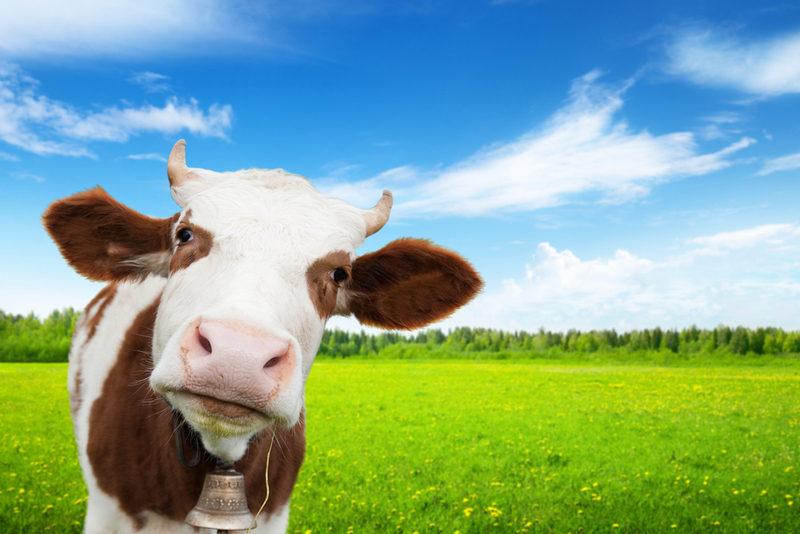 Can Dairy Cows Cure Allergies? The dust on dairy farms may help prevent children from developing allergies and asthma. Want a life free of allergy and asthma symptoms? Head on down to the farm. According to recent news reports, studies have shown that Amish children have lower rates of asthma and allergies than the general population and even children from other rural settings. Amish live with a unique house dust. The general population does not encounter the same dust. The protection is believed to be related to the hygiene hypothesis. As humans live increasingly clean lives, autoimmune and allergic diseases also increase. Are our immune systems are bored? Or, maybe the primordial infectious agents that evolved with humans actually provided us some protection through a misunderstood symbiotic relationship!? It’s all just (fascinating) speculation currently, but the recent news about the Amish lends some validity to the argument. The correlation certainly exists: some allergy rates have climbed more than 50 percent in just the last 20 years for the general U.S. population. Before you quit dusting in order to cure your allergies or asthma, you should know that exact correlation is unknown. Dairy cows may also play a role. So, unless you plan on pasturing cattle in the backyard, keeping your house free of dust and particulate is a better defense. If you suffer from asthma and allergy symptoms; pollen, dust and mold are the usual culprits. No matter how hard homeowners try, these invaders will always find their way inside the house. However, with a high-efficiency air purifier, the particles can be trapped and removed from the air before they enter your lungs and cause symptoms. With whole-home solutions, you can fight allergy and asthma symptoms without turning your house into a barn!